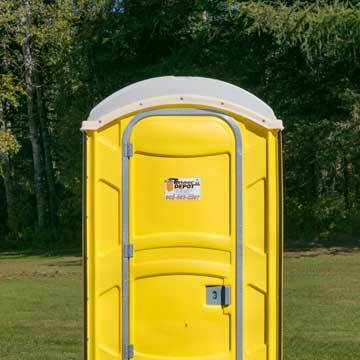 Throne Depot is a portable toilet and wash station rental business in PEI. It is a subsidiary of Myers Industries, a family business operated by Garth, Diane , and Clinton Myers that has been in operation for more than 20 years with it’s roots firmly planted in Kings County PEI. Throne Depot began in 2014 …read more. 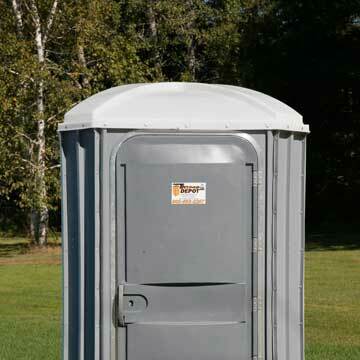 The porta potty can be secured via stakes or bolts to grass, dirt or concrete. The heavy base anchors unit from moving in the wind. Several different options are available to suit your needs from basic toilets and handicap units to flushable units with sinks. 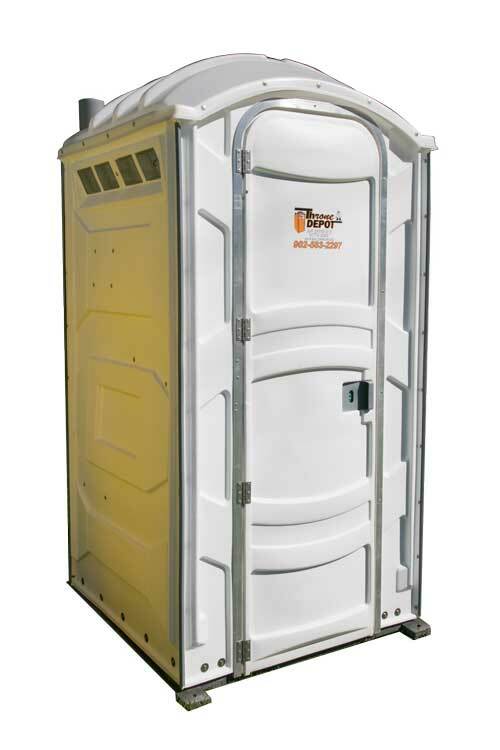 Our porta pottys' suit your needs by the day, week, month, season, or year round. Call our service number to get an estimate. Vents provide good air circulation for unit. They sit on the top left, rear, and right side. 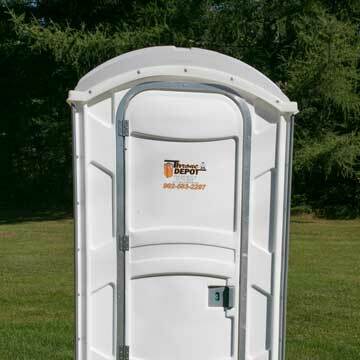 Each porta potty has 4 hinges to keep door securely fastened and to prevent quick wear and tear. We can get the porta potty units you need with same day service. A 2 sink outdoor wash station. 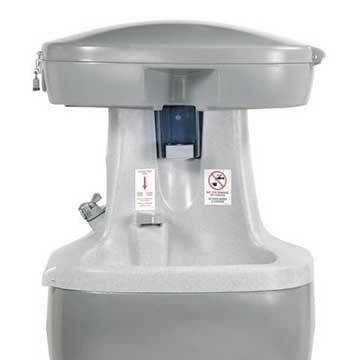 This unit has a flushable toilet, wash basin, paper dispenser and hand sanitizer. This unit comes with towel dispenser, toilet and hand sanitizer. This is a larger handicap accessible unity. This unit has a flushable toilet, comes with urinal, towel dispenser and hand sanitizer. Copyright © 2015 Throne Depot, All rights reserved.